We are proud to announce the official partnership between 0chain and the Seal Network. 0chain provides a zero cost, superfast, decentralized cloud for smart contract data.The external storage of metadata marks the next step in the blockchain space. Expanding the boundaries of current day blockchain systems. Seal and 0chain will work together to develop technology that addresses permissioning, privacy and GDPR compliance in a decentralized manner. Paths between Seal and 0chain crossed for the first time at the 2018 blockchain summit in zurich. 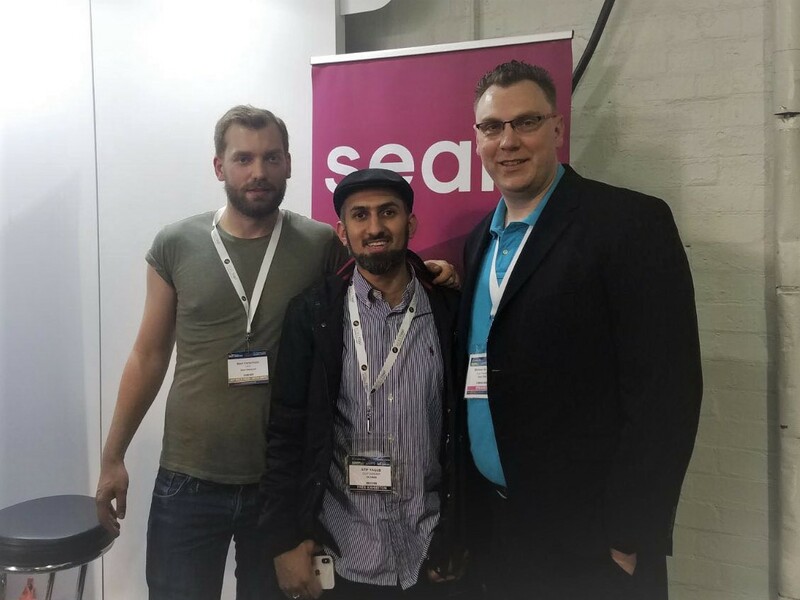 Atif, one of the co-founder of 0chain was also present during the official launch of Seal, where the partnership was signed. 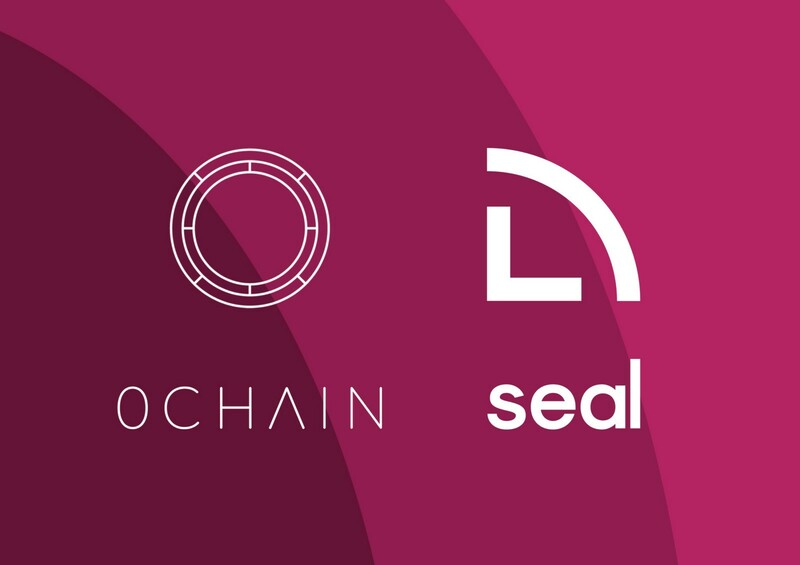 While Seal is currently in its presale, 0chain already managed to raise 39 million USD, which enabled them to optimise and develop their system. For 0chain this partnership broadens the ecosystem around their blockchain cloud. After partnering up with NEO, Tomochain, BTC123, they will now also have presence in the supply chain and anti-counterfeiting segment of the crypto space. 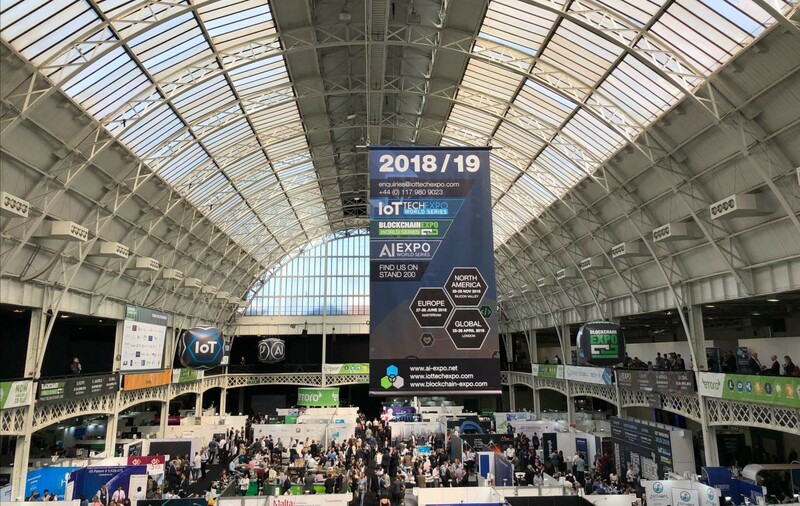 0chain has officially announced the partnership at the blockchain Expo in London. In the future, Seal will allow brands to co-create their own custom Dapps. These Dapps will facilitate brands in building consumer trust, accessing product analytics and optimising loyalty campaigns. This means that a lot of custom systems will be active on the Seal network. 0chain brings a lot to the table in this area. Because the non-blockchain data can now be stored seperately which theoretically makes the system endlessly scalable. 0chain’s effective consensus splits up smart contracts in different chains enabling vital processes to activate parallely, creating a speed that matches the speed of a traditional cloud.